72o Bistro & The Toys is the latest addition to Holland Village’s vibrant dining scene and the spacious restaurant specialises in North Indian and Western cuisine. At this new Heroes-themed restaurant, you can look forward to a comprehensive menu, the best beer deals and an impressive collection of Marvel’s limited edition figurines—including a life-size iron man! Most of the dishes on 72o Bistro & The Toys’ menu are priced below S$15 nett—there is no GST and service charge. Quote ‘ladyironchef’ to enjoy 1-for-1 promotion on all main courses (during Sundays to Thursdays lunch and dinner) from now until 28 Feb 2016. Chip Bee Gardens is located directly across Holland Village and is home to a stretch of gourmet cafes and restaurants. 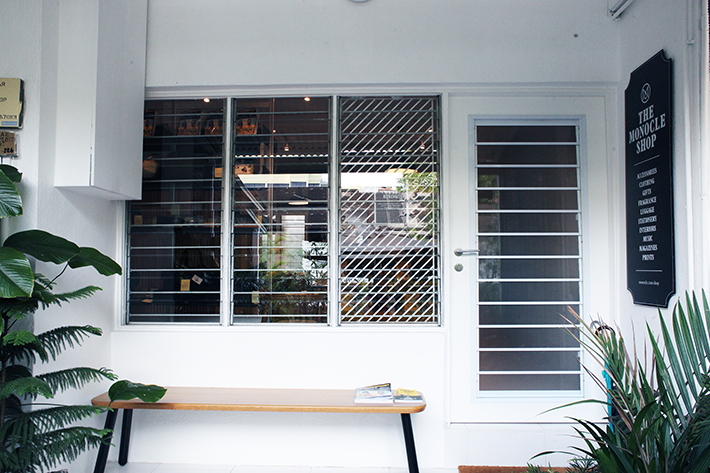 Although it is conveniently situated across Holland Village MRT Train Station, the vicinity is relatively under the radar when compared to the ever bustling Holland Village. 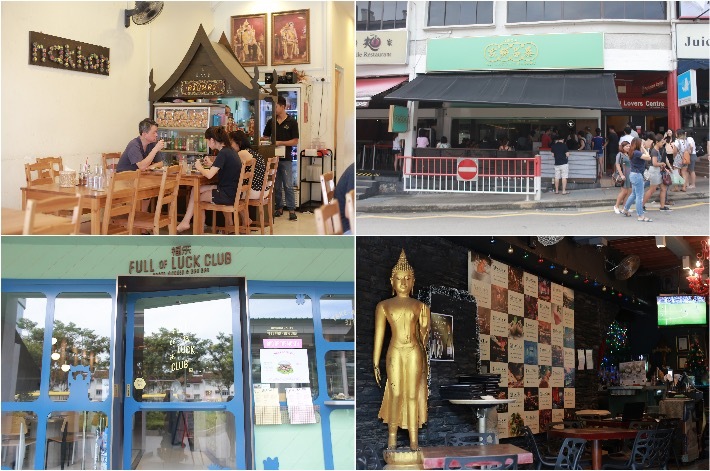 Long-standing gourmet restaurants Mai Thai and Original Sins have been established at Chip Bee Gardens since years ago, but the recent year saw newcomers Sunday Folks and Monocle attracting hoards of hipsters entering the once-quiet neighbourhood. Chip Bee Gardens is now an attractive dining destination for epicureans; from Madrinaa Italiano restaurant to ice cream parlour The Daily Scoop, there is definitely something that will catch your fancy. 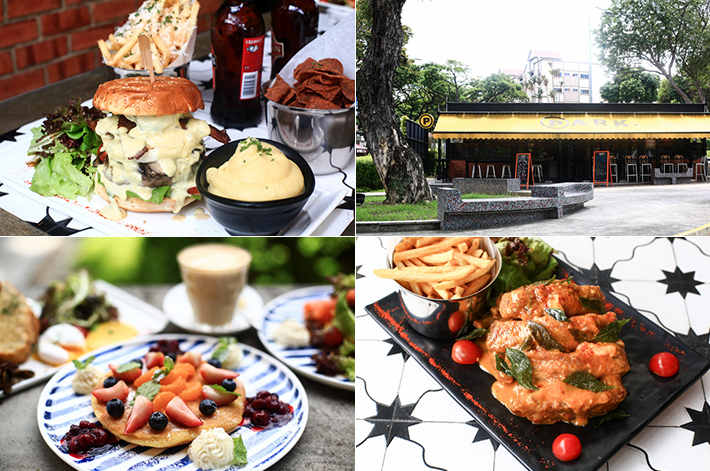 Here is our guide to 9 cafes and restaurants in Chip Bee Gardens that you should check out. 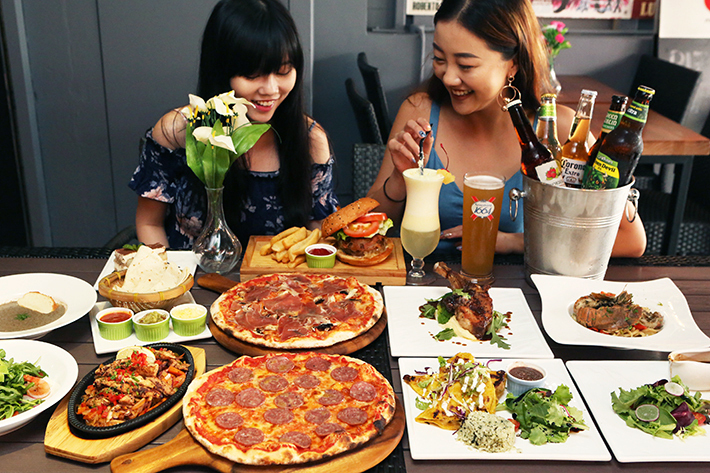 Besides being a hotspot for people to drink and unwind after work with many 1-for-1 beer promotions, Holland Village houses some of the best eats around. Indulge in rich broths of ramen or treat yourself to authentic Middle Eastern food. If you have a hankering for sweet and decadent desserts after your meal or for tea, you can find a specialized dessert house right along Lorong Mambong. If you’re in the mood for grilled Korean meats, walk a couple of metres down to a Korean BBQ Restaurant. Enough said, Holland Village has it all. 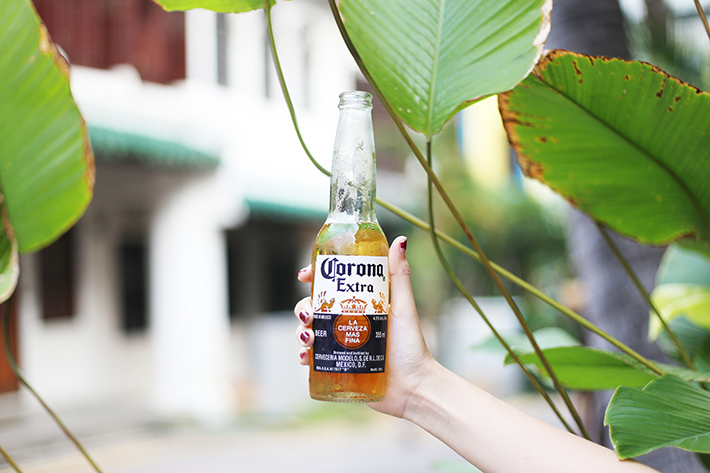 If you’re unfamiliar with one of Singapore’s top food spots, here is our Guide to Holland Village’s Restaurants, Pubs and Cafes.